Q. 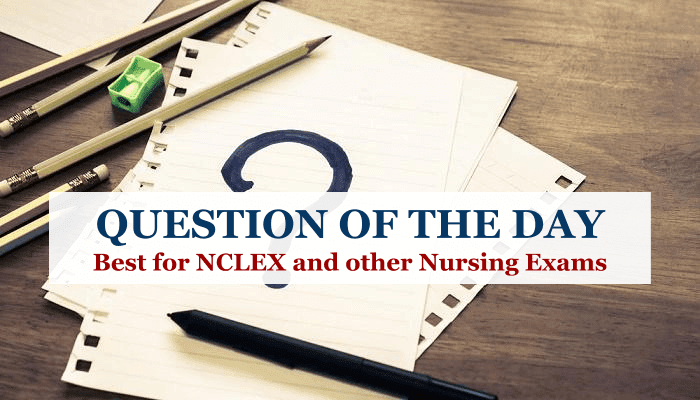 The nurse is serving on the hospital ethics committee which is considering the ethics of a proposal for the nursing staff to search the room of a client diagnosed with substance abuse while he is off the unit and without his knowledge. Which of the following should be considered concerning the relationship of ethical and legal standards of behavior? A. Ethical standards are generally higher than those required by law. B. Ethical standards are equal to those required by law. C. Ethical standards bear no relationship to legal standards for behavior. D. Ethical standards are irrelevant when the health of a client is at risk. Explanation: Some behavior that is legally allowed might not be considered ethically appropriate. Legal and ethical standards are often linked, such as in the commandment "Thou shalt not kill." 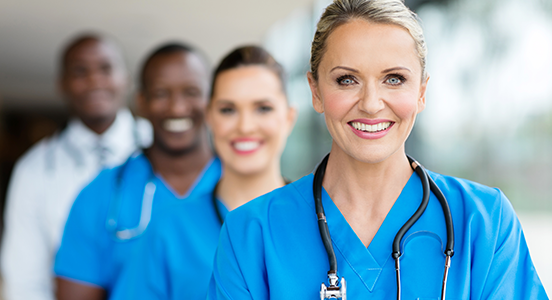 Ethical standards are never irrelevant, though a client's safety or the safety of others may pose an ethical dilemma for health care personnel. Searching a client's room when they are not there is a violation of their privacy. Room searches can be done with a primary health care provider's order and generally are done with the client present.